Our website offers many to assist in your home search. When you create an account you will unlock the tools allowing you to maintain and track your favorite properties. Notifications of new homes that have entered the market and price changes will be sent to your in-box. We also understand that your time is valuable and for that reason we think you will appreciate the super-fast load speeds of our website. Neighborhood Market Reports provide the most updated neighborhood data available. Our real estate market reports contain Active Properties, Properties under Contract, and Sold Properties. These reports will also display average price per sq.ft and Days on Market (D.O.M.). Our market reports can also be customized for any neighborhood. The Albuquerque Foothills consists of some of Albuquerque's most prestigious and sought after properties in Albuquerque NM. The Foothills are situated at the base of the Sandia Mountains overlooking the city. 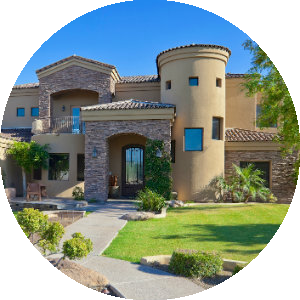 Here you will find Luxury Homes in High Desert, Sandia Heights, Glenwood Hills and Foothills North. 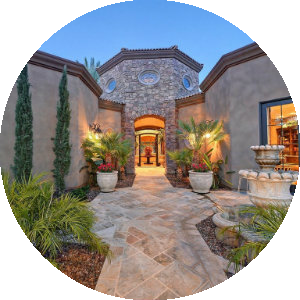 Our Team has been the choice for many discerning home owners who selected our Real Estate Team as the best provider of real estate marketing services for the sale of their property. 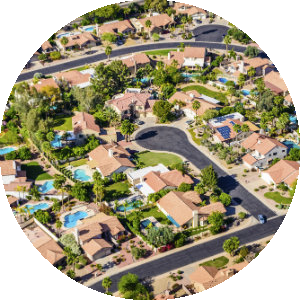 To provide superior innovative Real Estate Marketing that will get your property sold in the least amount of time for the most amount of money, strong negotiation skills and a Jaw Dropping Customer Experience. Hello and thank you for visiting my website, I am Veronica Gonzales and after more than 18 years of serving as an Associate Broker in the Albuquerque Metro area, I understand that my business success is attributed to my commitment to providing outstanding customer service to my clients and customers by making their best interest my priority. I have built my reputation on professionalism, integrity, market knowledge, continuous education and the employment of professionals in the industry to assist me in the marketing and successful closing of each transaction.